Is this Total Lunar Eclipse visible in Washington DC? 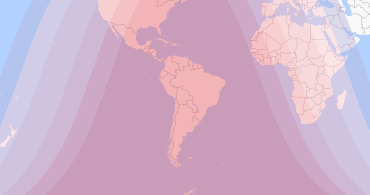 Regions seeing, at least, some parts of the eclipse: South/West Europe, South/West Asia, Africa, Much of North America, South America, Pacific, Atlantic, Indian Ocean, Antarctica. Is this eclipse visible in Washington DC? 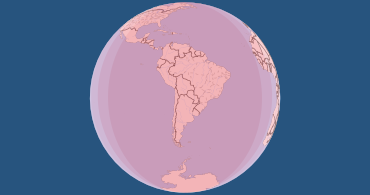 The animation shows where this total lunar eclipse is visible during the night (dark “wave” slowly moving across the Earth's surface). Night, moon high up in sky. Moon between 12 and 18 degrees above horizon. Moon between 6 and 12 degrees above horizon. Make sure you have free line of sight. Moon between 0 and 6 degrees above horizon. May be hard to see due to brightness and line of sight. Day, moon and eclipse both not visible. Note: Twilight will affect the visibility of the eclipse, as well as weather. The entire eclipse is visible from start to end. The entire partial and total phases are visible. Misses part of penumbral phase. The entire total phase is visible. Misses part of partial & penumbral phases. Some of the total phase is visible. Misses part of total, partial & penumbral phases. Some of the partial phase is visible. Misses total phase and part of partial & penumbral phases. Some of the penumbral phase is visible. Misses total & partial phases. The eclipse is not visible at all. 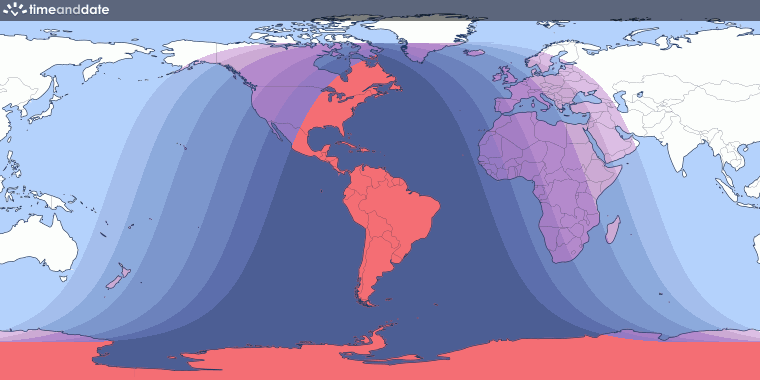 Note: Areas with lighter shadings left (West) of the center will experience the eclipse after moonrise/sunset. Areas with lighter shadings right (East) of the center will experience the eclipse until moonset/sunrise. Actual eclipse visibility depends on weather conditions and line of sight to the Moon. * The Moon is above the horizon during this eclipse, so with good weather conditions in Washington DC, the entire eclipse is visible. The magnitude of the eclipse is 1.414. The penumbral magnitude of the eclipse is 2.373. The total duration of the eclipse is 5 hours, 19 minutes. The total duration of the partial phases is 2 hours, 2 minutes. The duration of the full eclipse is 1 hour, 25 minutes.